Unfortunately, sometimes when a family breaks up one member of the family tries to gain leverage in a child custody case or divorce by accusing someone of a crime of violence against a child in the home. 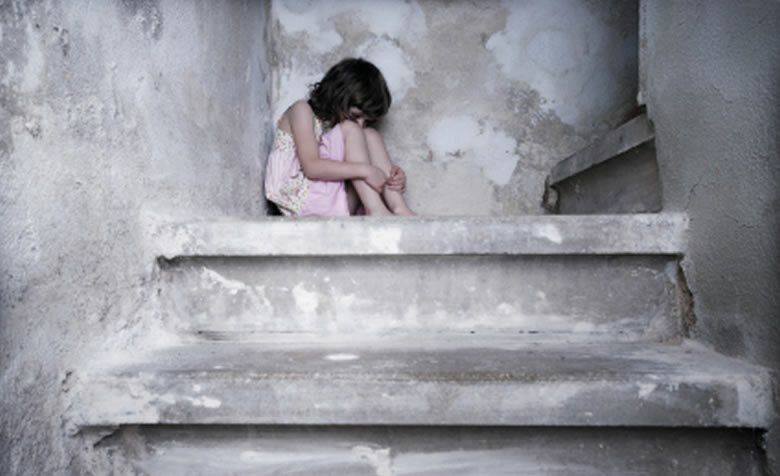 An accusation of child abuse under these circumstances alone can be devastating. Child abuse cases are aggressively prosecuted by the government and many prosecutors take a zero-tolerance position when someone is accused of abusing a child. you face possible prison time. That means that if you discipline your own child and an officer thinks that the manner in which you did, reasonably could have injured the child even though it didn't, you are subject to the charge of child abuse. Defense Attorney Jack Kaleita can help protect your rights if you are accused of committing such an act. Florida Statute 827.03(2)(a) makes Aggravated Child Abuse a first degree felony, punishable by up to thirty years in the state prison system. The State of Florida generally charges child abuse based on the severity of injury to the child and on whether the injury is physical or psychological. If an officer suspects that you either committed aggravated battery on a child; you tortured, maliciously punished or caged a child; or that you knowingly abused a child and that abuse caused the child great bodily harm, you will likely face arrest and charges under this law. Aggravated child abuse is often charged in "shaken baby" cases. Mr. Kaleita knows that shaken baby syndrome can be misdiagnosed in certain cases and that other reasonable explanations really can exist for even the worst injury to a child. Have you or someone you know been charged with child abuse? Jack Kaleita's extensive experience has shown him that sometimes mistakes can be made, not only by parents, but by doctors and investigators also. If you are charged with a crime of child abuse, you need an child abuse defense attorney comfortable with medical expert witness testimony and one that can comprehend complex medical evidence. Criminal Defense Attorney and former prosecutor Jack Kaleita has years of felony trial experience which makes him an excellent choice to deal with the devastation an accusation of child abuse or neglect can bring. Contact us today for a free initial consultation. You can call us at (407) 831-7800 or at (866) 422-7934, email us at jack@jackklaw.com or fill out the online form provided at the top of the page and we will contact you shortly.